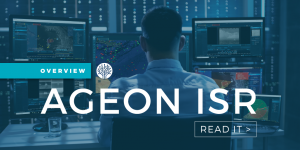 Real-time web application delivering cutting-edge command, control, and communications capabilities shared between platforms or tactical nodes fed into a global network to provide operators and analysts visualization, exploitation and forensic tools. Click image to download. Novetta has the know-how and expertise to provide high TRL communications systems that will ensure superior operational surety and C2.